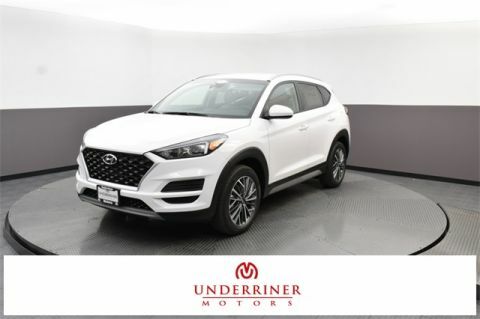 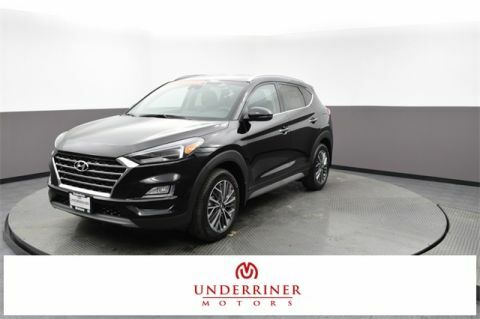 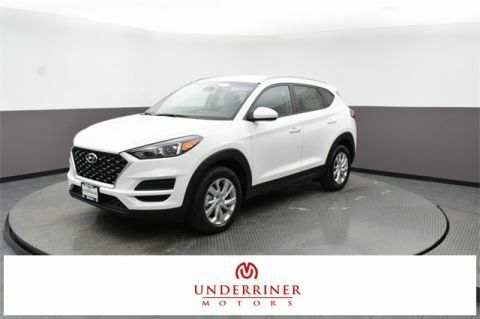 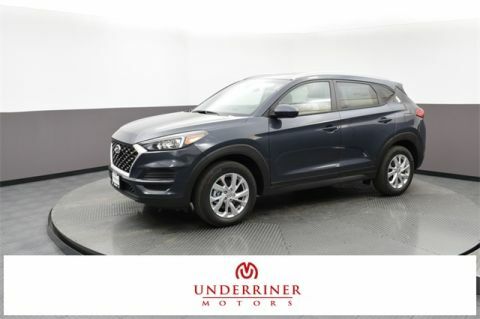 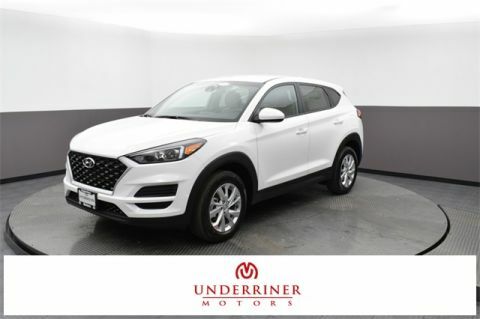 If you’re in the market for an affordable crossover that still gives you the kind of real, capable SUV performance that you’re looking for, then check out the 2017 Hyundai Tucson at Underriner Hyundai. 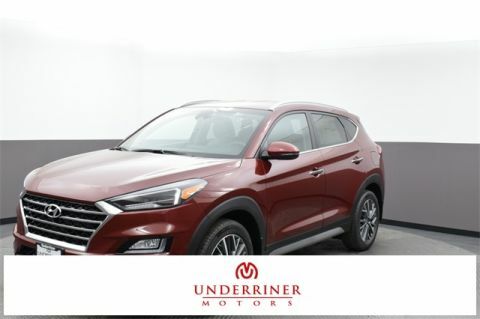 Opt for all-wheel drive (AWD) in the Hyundai Tucson, and you’ll also get Active Cornering All Wheel Drive, giving you better traction on regular surfaces and improved handling when cornering by sending engine torque to the rear wheels and braking force to the inside wheel for better stability. There’s even an AWD lock mode for 50/50 torque distribution when you’re off-roading. 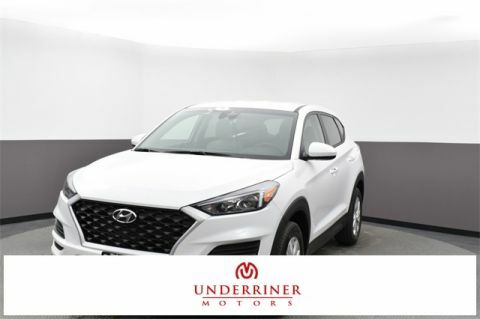 See how it handles in person at Underriner Hyundai in Billings, MT. 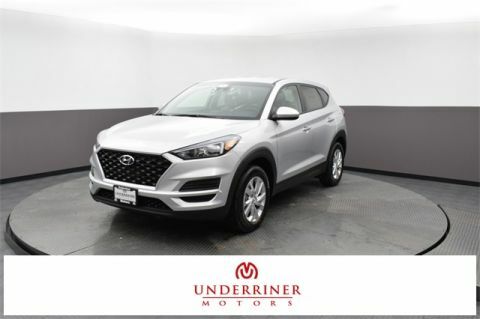 Finance the New Hyundai Tucson with AWD Today! 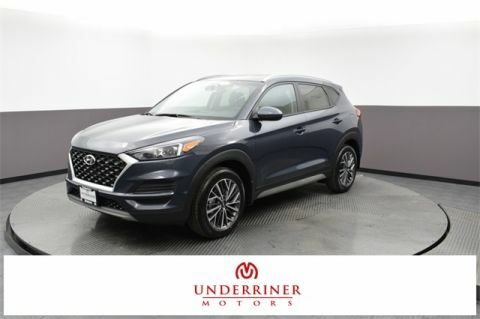 Offered with an available turbocharged 1.6L inline-four that makes 175 hp and 195 lb-ft of torque, the Tucson can hold its own – confirmed by a U.S. News and Reports performance review. 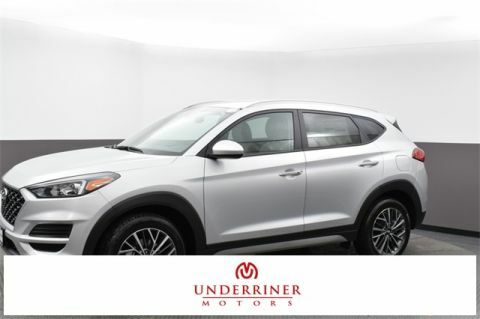 It also comes with 61.9 cubic feet of available cargo space and comfortable seating for five. 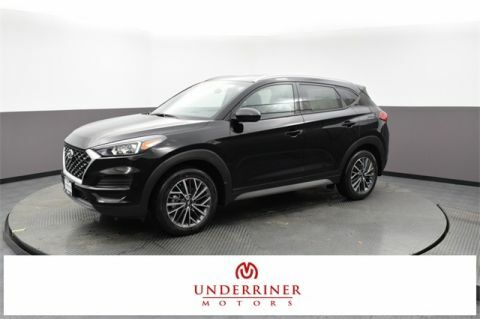 To see the Hyundai Tucson with AWD in person, schedule a test drive online, or contact us with any questions!